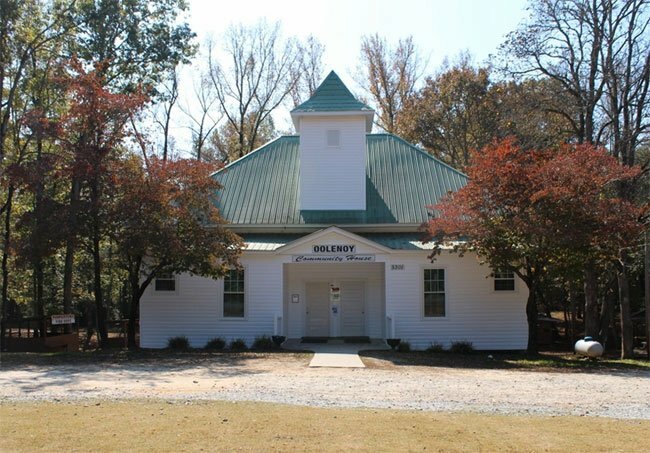 If the Oolenoy Community Center in Pickens County reminds you of an old schoolhouse, that’s because it was. 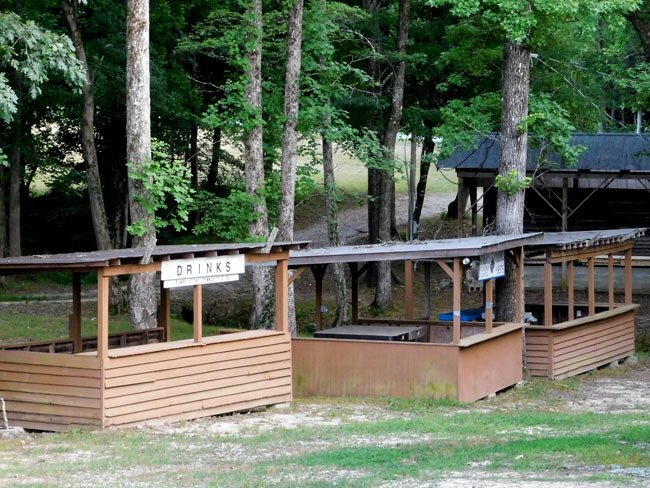 Built in 1918, the center is the heart of Pumpkintown, serving up Friday night bluegrass music on its bandstand around back and hosting the annual Pumpkin Festival each October. The name Oolenoy, given to the nearby river and valley, is derived from Woolenoy. In 1743 Cornelius Keith, a settler from Virginia, moved to this area with his family. They were the first white people to live here. Keith formed a treaty with local Cherokee Chief Woolenoy, who had declared this mountainous Elysium the “Land of Grain and Clear Water.” Over time, the chief’s name was altered to Oolenoy, and the area’s natural formations were named in his honor. Hi, Colleen! 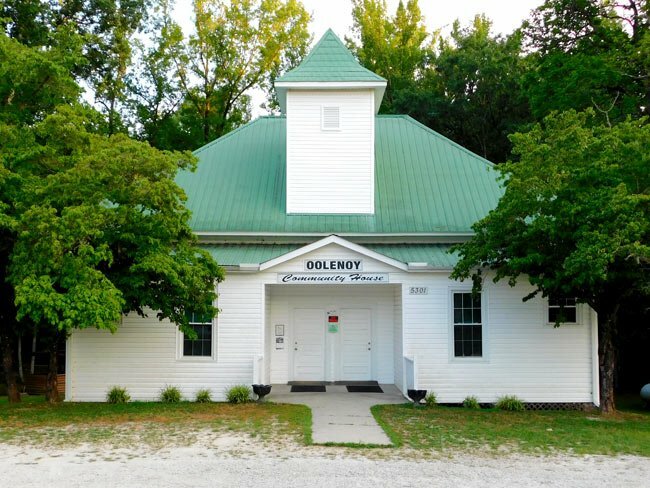 Here is a website that might be able to direct you to someone who can answer your questions about using the facility:http://www.visitpickenscounty.com/vendor/103/oolenoy-community-center/ Best of luck! We are interested in the possibility of renting this for a family event. Please email me ASAP. Thank you.